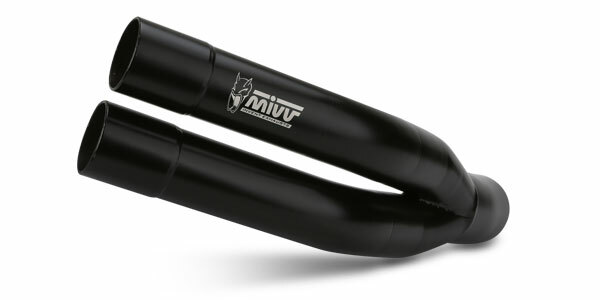 Mivv Double Gun is a compact exhaust full of spirit, that owes its name to its similarity with a rifle. With a reduced weight, it features very elegant TIG finished welds. 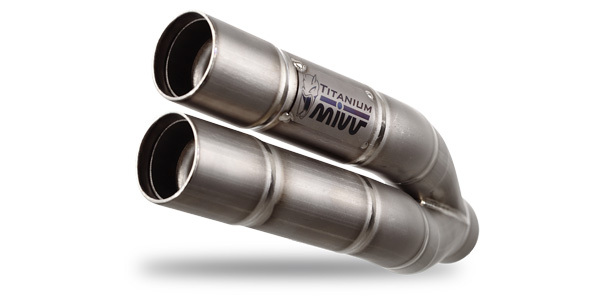 The exhaust combines craftsmanship and uniqueness. Made of titanium, with removable dB-killer. Laser printed logo on label.